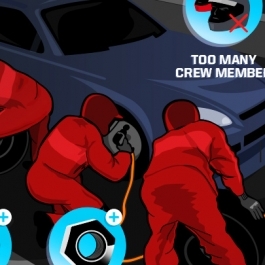 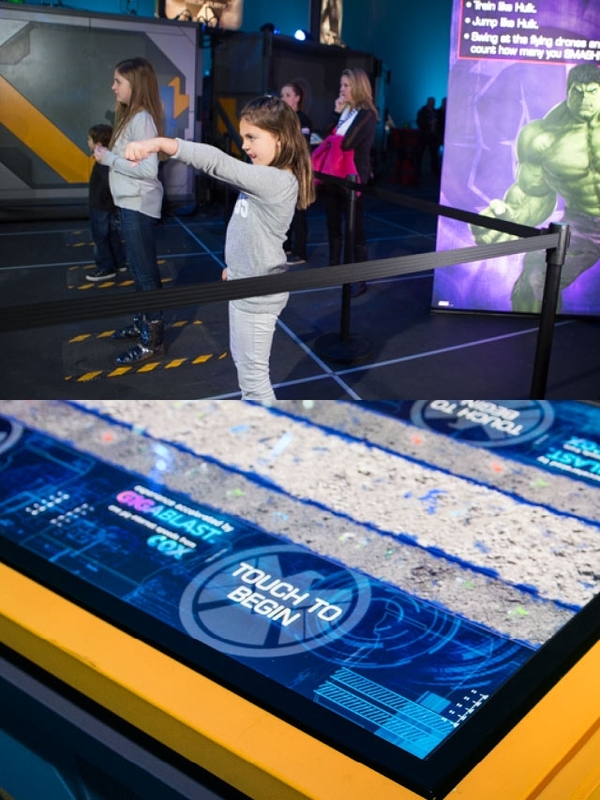 Bringing super heroes and stories to life with simulations, multitouch tables, gesture and augmented reality. 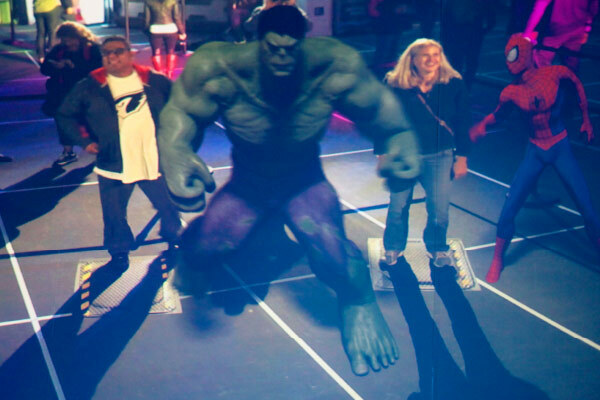 The Marvel Experience, produced by Hero Ventures, is the world’s first hyper reality roadshow where guests can join the Marvel Universe. 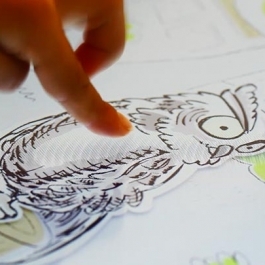 Encompassing a 2-acre complex of more than 80,000 square feet, seven colossal inflatable domes house a labyrinth of next generation media and interactive technology. 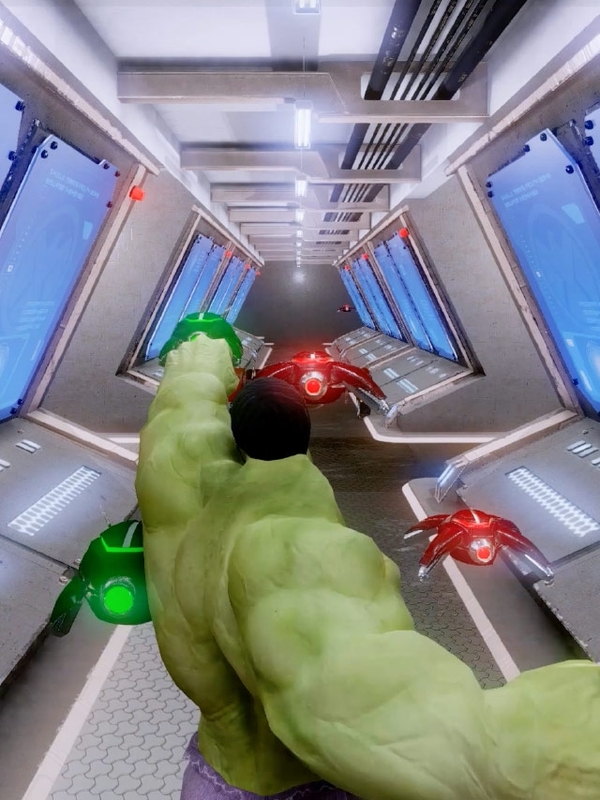 Unified Field worked closely with the Hero Ventures team to develop five interactive experiences which allow visitors to fly with Iron Man, climb with Spider-Man, summon the Avengers, smash with the Incredible Hulk, and unearth remnants of the Super Adaptoid robot. 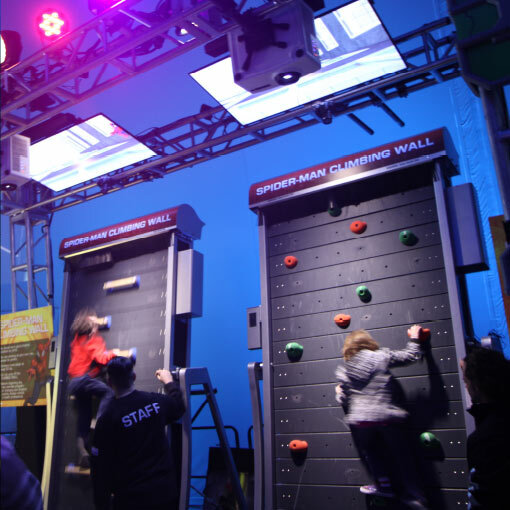 The interactive experiences include multitouch tables, augmented reality, a tread-wall climbing wall and several gesture based simulations. 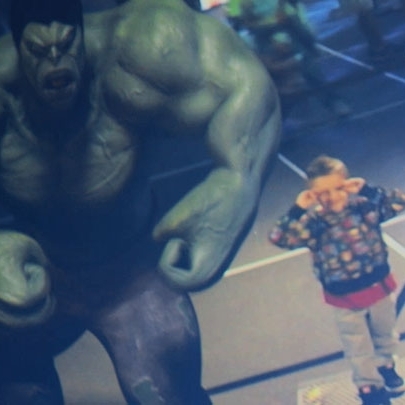 Projected onto the ceiling of the main dome, up to three visitors can use a series of unique body gestures to summon Marvel Super Heroes. 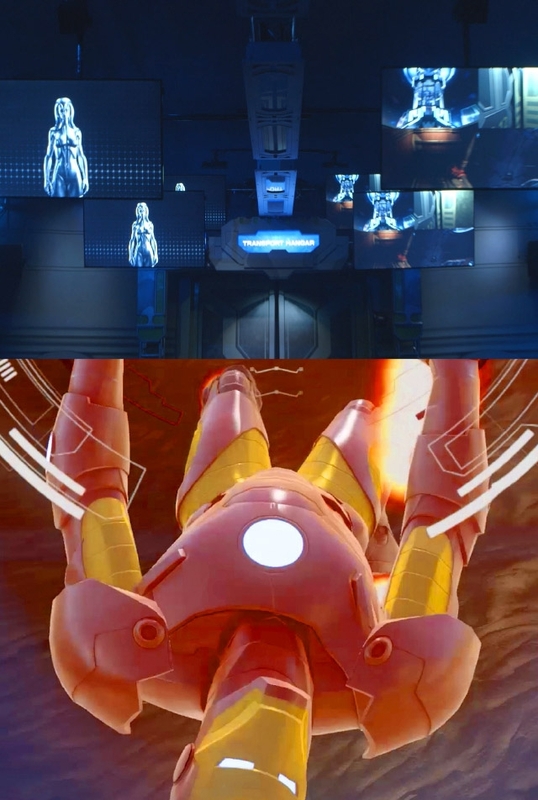 In the Iron Man Flight Training simulator, visitors suit up and fly with Tony Stark through a desert canyon obstacle course. 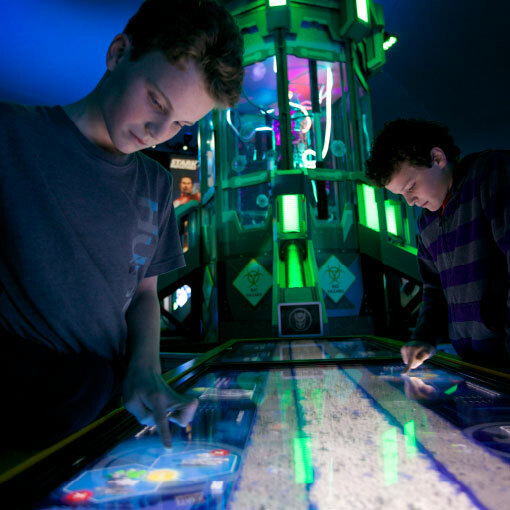 The Super Adaptoid Retrieval and Containment Unit is breathtaking array of multi-touch tables that gets visitors started in a fun competition. 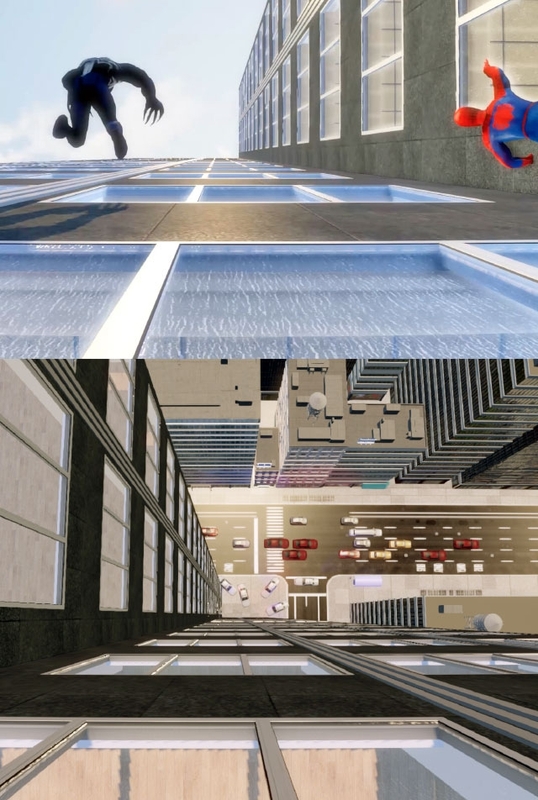 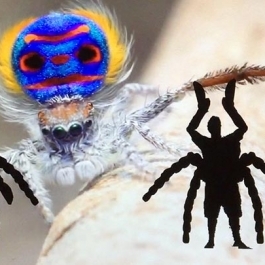 The Spiderman Climbing wall provides a safe, yet thrilling, activity for children and adults alike, using a Tread-wall vertical rock climbing treadmill tied to a dynamically generated 3d animation.